Today is a busy day for Andrew Bird. This morning, the Guardian unveiled the exclusive first listen of his upcoming Hands of Glory, due next Tuesday, October 30th. Head over here to give it a listen. 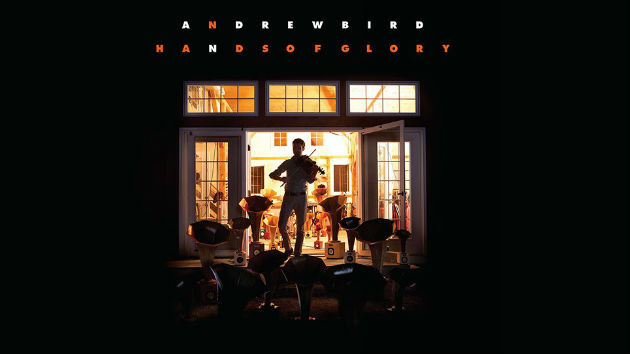 And don't forget, you can still pre-order the album -- which features old-timey material inspired by Andrew's recent Break It Yourself tours -- at http://www.andrewbird.net.